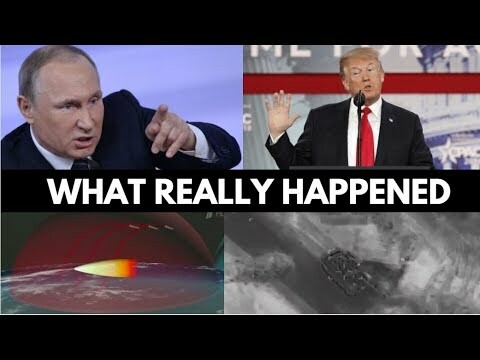 In this video, Luke Rudkowski of WeAreChange gives you the latest breaking news on Vladimir Putin being really pissed at the U.S and Sargon of Akkad being purged from YouTube. We also get into what happened to Mike Cernovich, Jeff Bezos of Amazon not paying any taxes, petrodollar news, Lindsey Grahams warning and Kristen Gillibrand’s admission plus a lot more. NextCentral Banks Paying YouTube Stars, Bill Gates Wants Bitcoin Stopped!